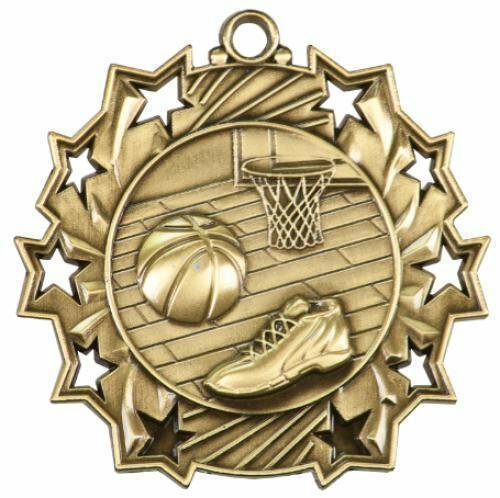 On the court, they are all champions. 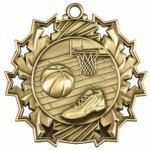 Running from basket to basket, stealing the ball, shooting, and another 2 points. 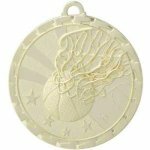 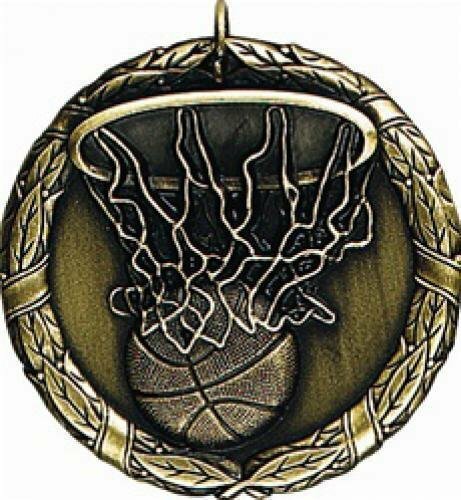 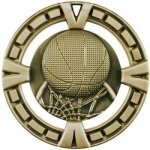 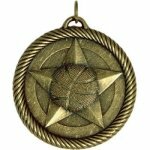 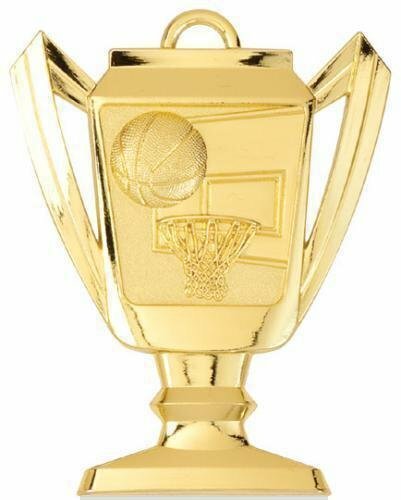 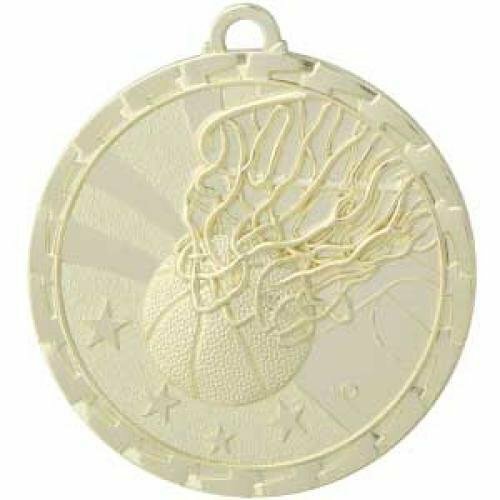 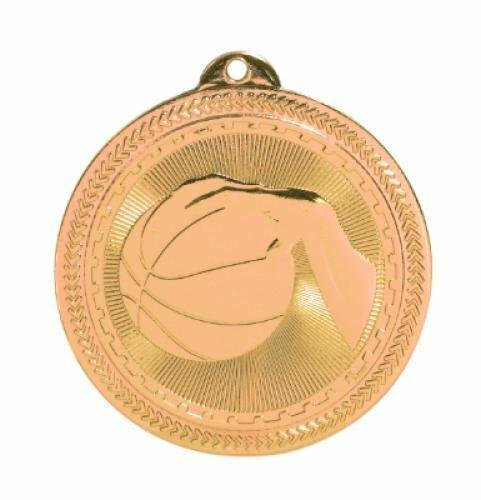 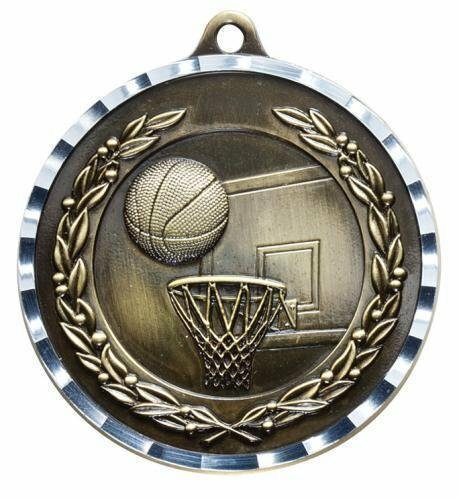 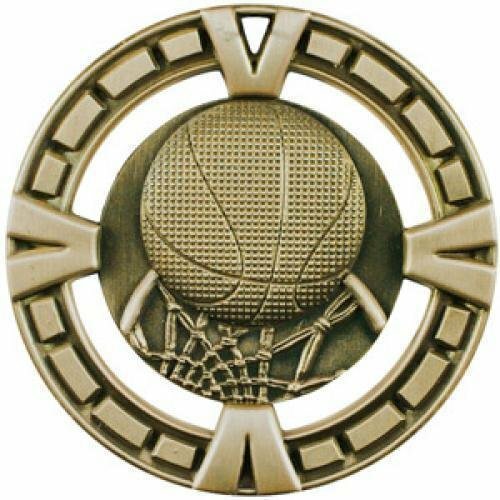 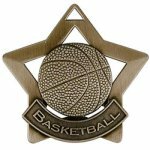 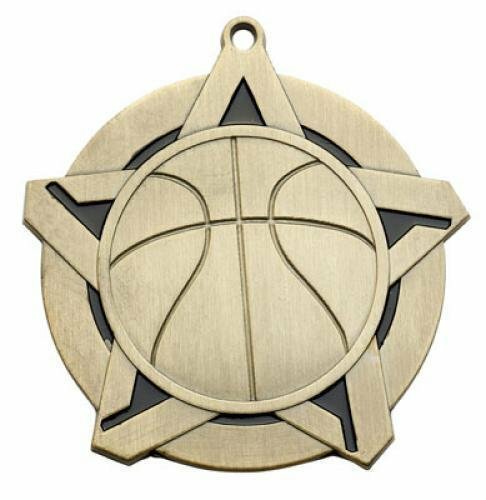 Award your players with a medal that lets them know they truly are a winner.